When you arrive at CalChurch, you’re welcome to enjoy free coffee and treats in our lobby and then find a comfy seat in the auditorium. Before the church service begins, we play some music and display information about upcoming events on the video screens. The service itself starts with singing, and then Pastor Brad teaches for about half an hour—about topics you can apply to your actual life in the real world. We also take an offering, but as our guest, you won’t feel any pressure to give. 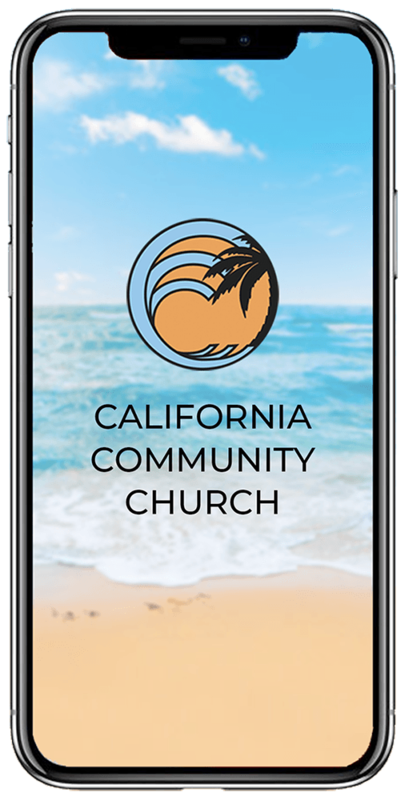 Download our app to listen to a sermon on your commute, or watch services between holes on the golf course. You can also sign up for events, read the Bible, and connect with other folks at CalChurch.